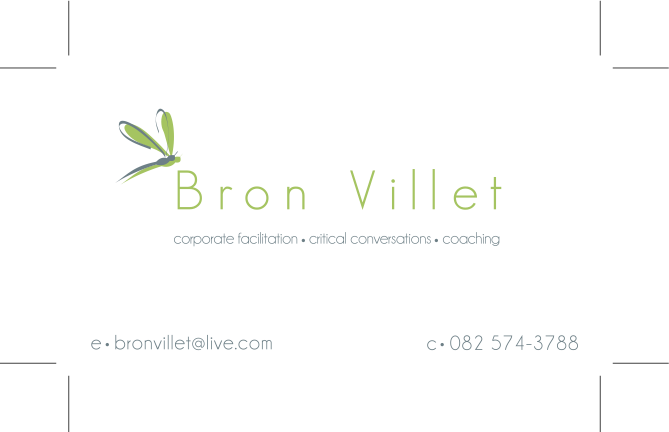 Brief: Bron Villet is a Life Coach. She wanted something forward thinking, Simple and fresh. The dragonfly also represents transformation and life’s ongoing process of change.